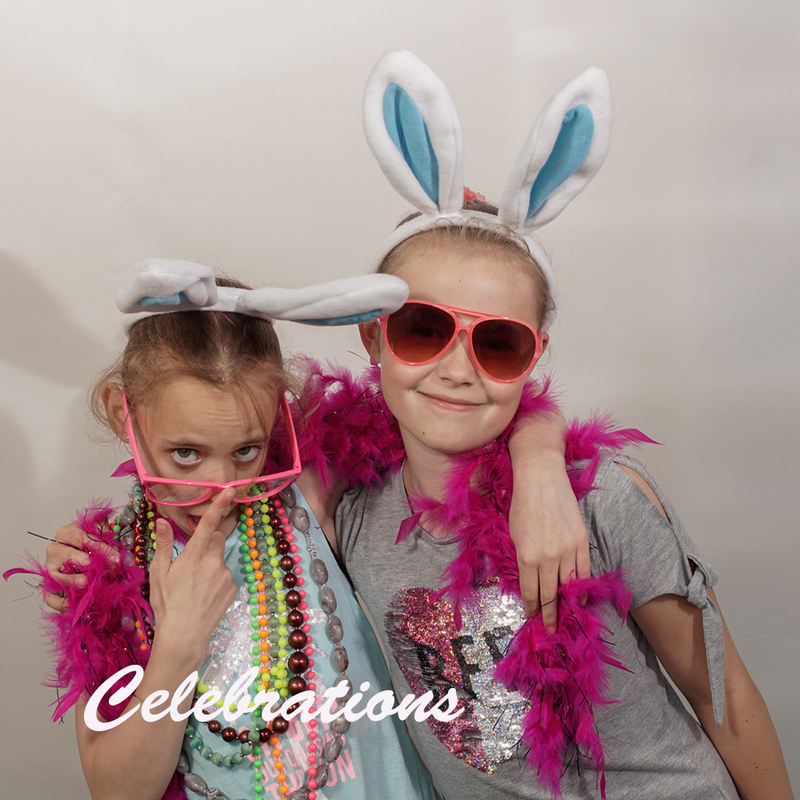 I often get asked to photograph birthday party, anniversary, retirement, and seasonal events, also prom nights, presentation and award events, so if you require anything, just ask. Skills: Availability, planning, technical knowledge, adaptability. Tools: As required to complete the task.